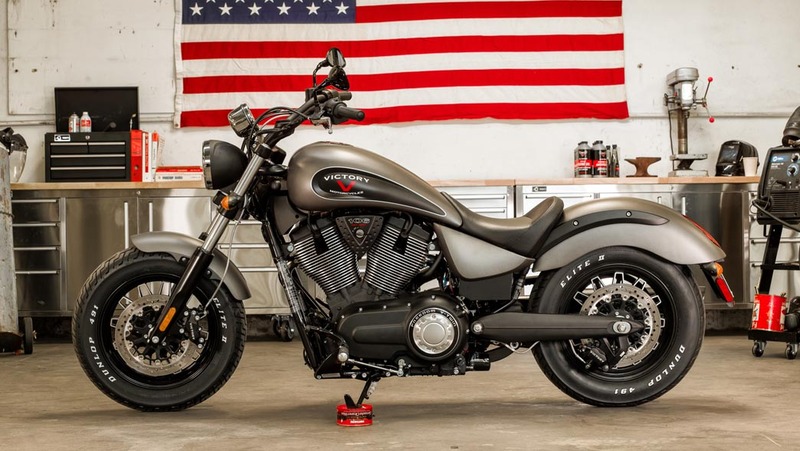 Sad news this week with the announcement that Victory Motorcycles had reached the end of the road. 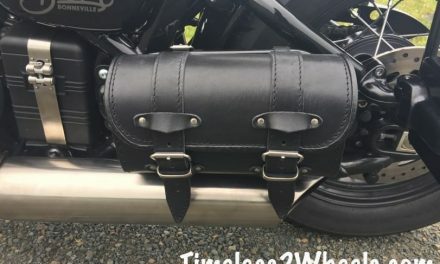 Most of the magazines carried the story although not many offered an opinion as to why the parent owner is sacrificing the brand to concentrate on it’s Indian motorcycles. I was under the impression Victory were doing rather well but it seems the parent company want to concentrate on their Indian motorcycle range. 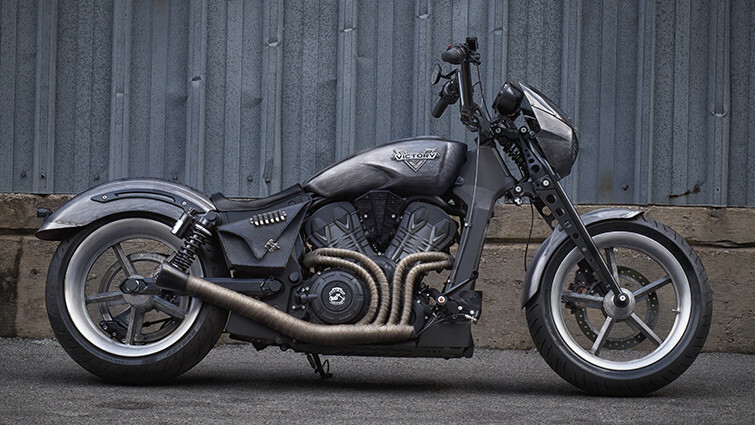 Indian is second only to Harley Davidson in the US market and while HD fans are getting older, Indians are proving popular with new bikers, possibly attracted by the retro scene. Doing away the Victory brand will most likely help Indian close the gap further with HD. 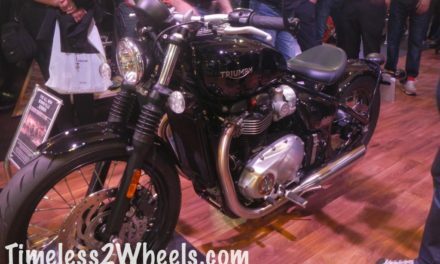 With the success of the Triumph Bobber and other similar styled motorcycles it is a shame they haven’t given Victory a chance to turn things around. There are around 400 Victory dealerships and I suspect you may well be able to pick up a bargain in the coming weeks.